Origin Hotel Red Rocks has a variety of meeting space available. Origin Hotel Red Rocks has large event space for any function. 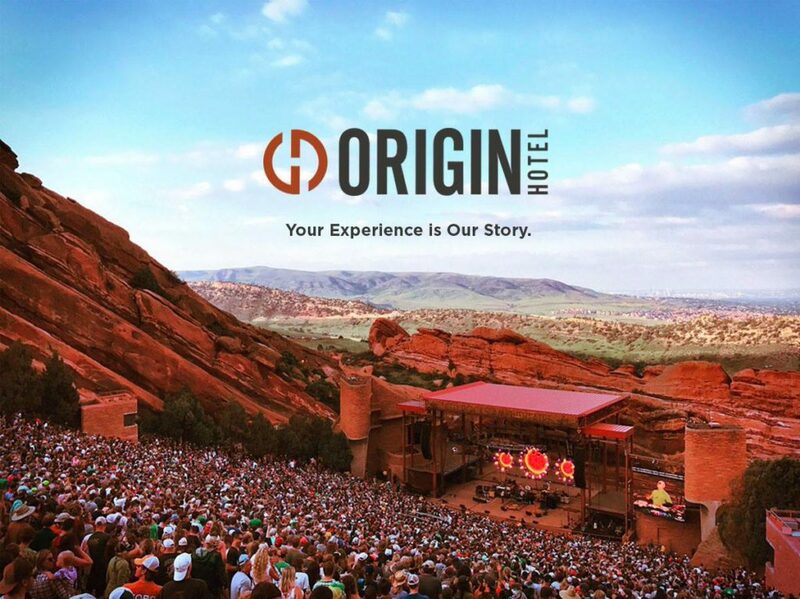 Origin Hotel Red Rocks has rooms and suites available. Origin Hotel Red Rocks is a wonderful place for your wedding.